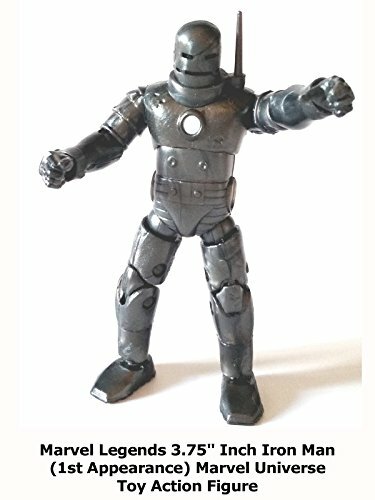 This is a Marvel Legends 3.75" inch Iron Man review. (Formerly the Marvel Universe line under a new name.) Thia is Iron Man using his original grey armor. This was released before with a battle damage look. But this version is better because the armor is clean looking. Well sculpted and articulated. A fine addition to any Iron Man armor gallery highly recommended.